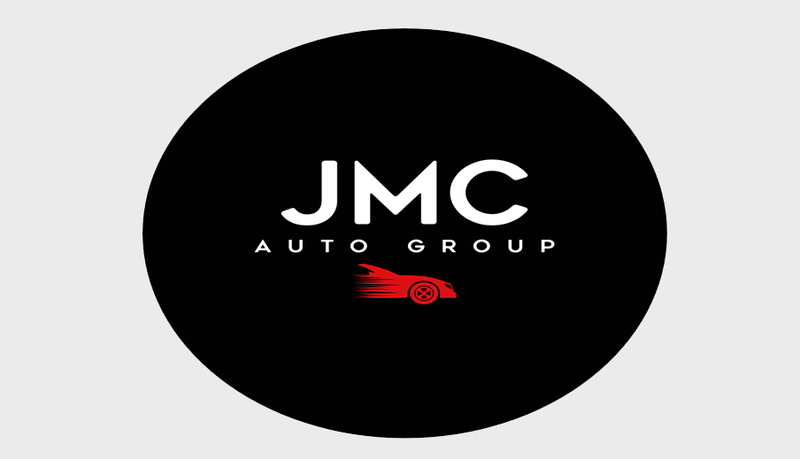 JMC Auto Group is dedicated to providing the ultimate automobile buying experience. JMC Auto Group is your #1 source for buying a quality pre-owned vehicles. We have extensive relationships in the dealer community allowing us to purchase a wide variety of lease returns and new car trades at exceptional values. This enables JMC Auto Group to pass along huge savings on the highest quality vehicles of your choice. In addition, we offer a full array of financing options to meet your needs. "I had a great car buying experience here. I will definitely be back. 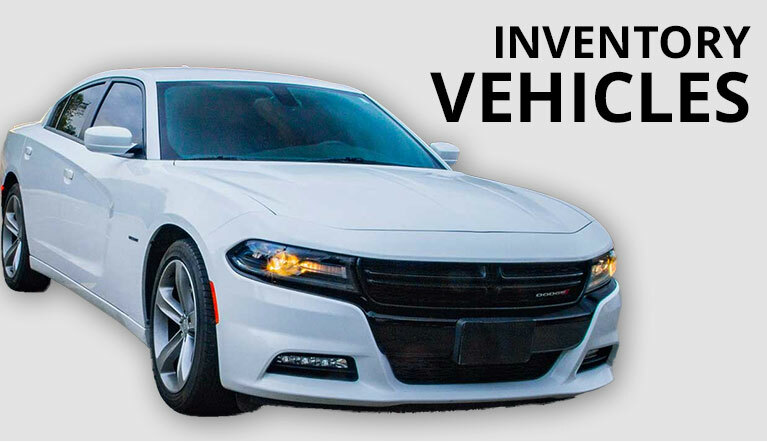 If you are in the market for a vehicle, you will not be disappointed with the value you will get at JMC Auto Group." "Super honest and helpful owners!! Jose and Julie helped me purchase my first car with ease and are so helpful in the process! They have great communication and are very knowledgeable. I would highly recommend to anyone looking to find a great reliable car at amazing prices! You can definitely buy from here with confidence!" "If you need a good quality ride... Then this is the place you need to be. These guys are honest and sell top quality cars and trucks at an affordable price." "I have been buying vehicles at least once a year for the last 16 years. My experience at JMC Auto Group was by far the best I have had. Best customer service ever, easy to negotiate and very friendly atmosphere!!" "We just purchased a Mercedes Benz Sprinter. We are very happy with the service. Friendly and helpful. Thank you." "Looking for a good deal to buy a car this is the place to go to JMC they will hook you up!"